True Friends Are Hard To Find. 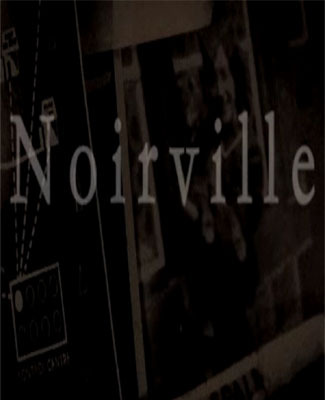 Synopsis: Lucy, Noirville's only inhabitant, lives alone in an abandoned air raid shelter. She knows that true friends are hard to find. In her loneliness she has resulted in trying to grow things, but with no luck. Out one night collecting water Lucy makes a strange discovery in the forest. When she takes it home and pours it on her dying plant something unbelievable begins to grow. What sprouts out of the plant pot steals Lucy away from loneliness forever in this mystical and creepy tale about loneliness and isolation.